While this post is sponsored by Basic Invite, the opinions within it are genuinely mine! I love it! A few months ago, I partnered with Basic Invite. I figured that brides need these types of services, and I’d love to be able to give my brides access to discounts and advice on where to go. While I loved what I saw, I’m not one to post anything until I actually see and handle products. My sister ended up using Basic Invite for her wedding invitations this last summer and I have been sold since. 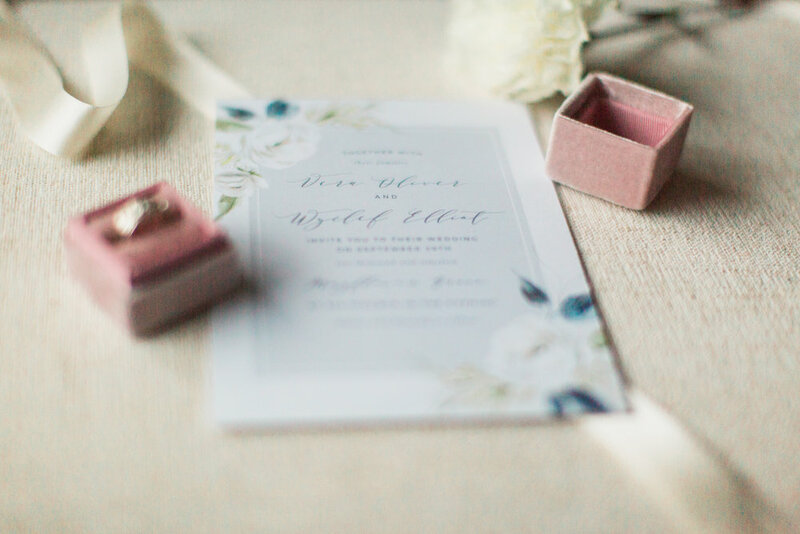 I now have had several sample invitation suites sent to me and I think they all are goregous! 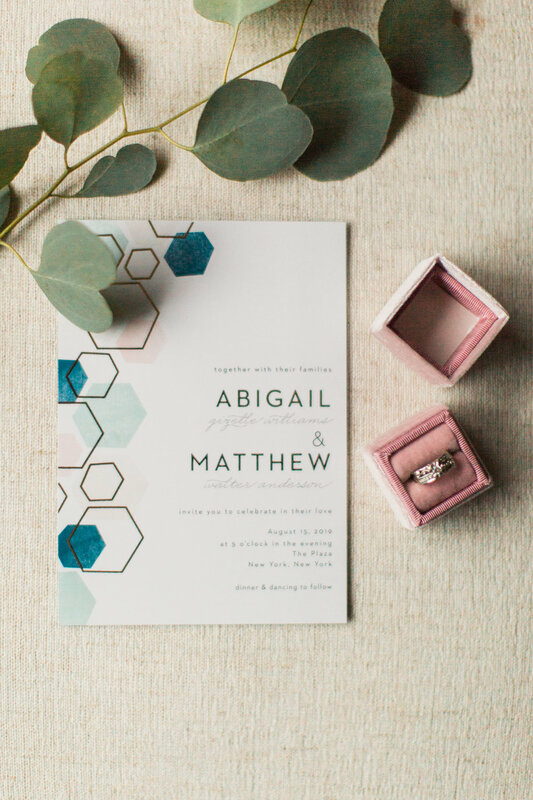 On top of beautiful wedding invitations, they also offer modern wedding save the dates that are completely customizable. 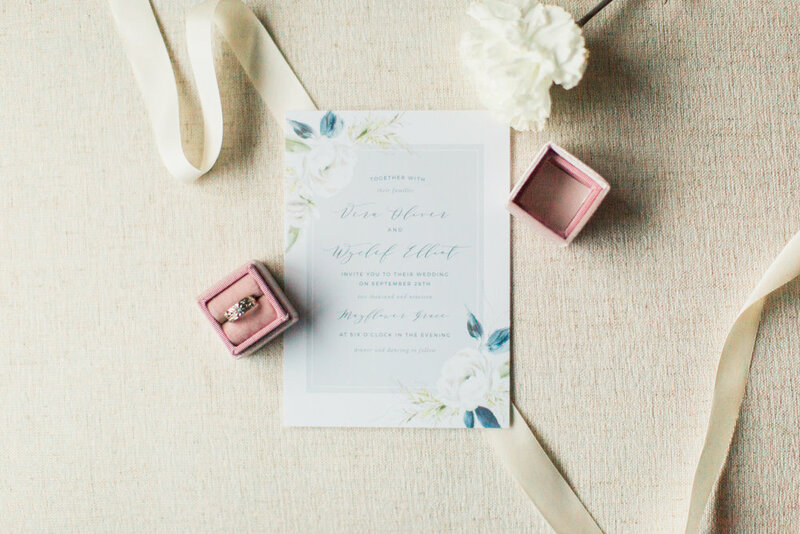 You can choose from a beautiful calligraphy look alone or feature an engagement picture or two! Colors (they have over 180 different options), location of text, foils… you can choose whatever you want to make it yours and it’s really easy. *Thank goodness, because the easier the better for me! 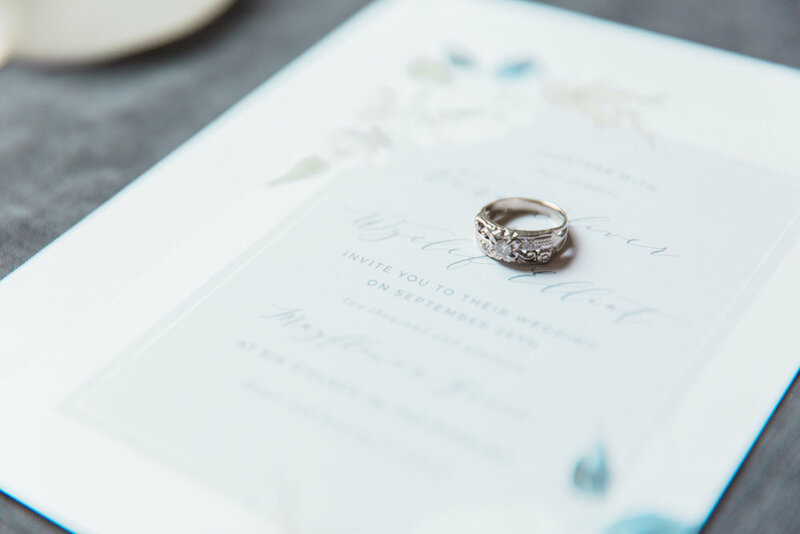 You can even make a free wedding website with them, and collect addresses for free envelope printing. When they told me that, I may have gotten a little jealous. This is probably because of the several hours I had to spend not only gathering, but also hand writing every single address for my own wedding. So much work and the hand cramps. This is an amazing service. And if you saw my Insta-stories (is that a word now? ), then you know that their envelopes (which come in 40 different colors) are ones where you don’t have to lick them to seal them. Simply pull off the paper and press. I’m giving far too many compliments, but I really do love what they offer. The designs are classy and clean. Elegant. Do what you must, but Basic Invite is a beautiful option and I just wanted to make sure you all were in the know. You’re welcome! If interested, feel free to email me for a 20% off discount code.